Football is becoming more like a business these days, and the money involved in it is absolutely insane. Foreign investments, high advertising fees, and hefty ticket prices help clubs generate more income, subsequently, giving them more money to spend in the transfer market. 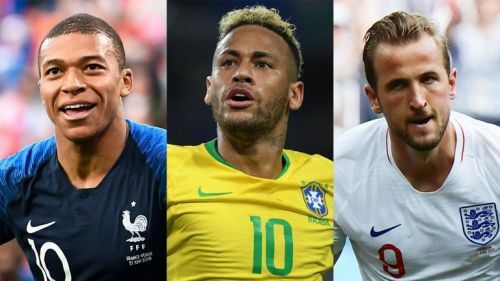 In the transfer market, players playing in the forward line often attracts the biggest transfer fee and almost every player on the list of the top 10 most expensive transfers of all time is a forward. On that note, here's the list of five most valuable forwards in the world right now. Arguably the best player in the Premier League right now, Mohamed Salah is in an exceptional form since joining Liverpool from AS Roma last season. 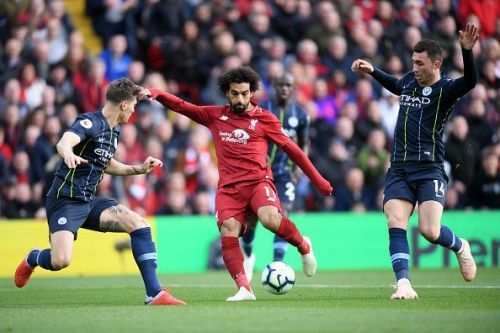 The Egyptian enjoyed a brilliant 2017-2018 season with the Reds and set a record of scoring the most number of goals (32 goals) in a 38-game Premier League season. He also played a vital role in the Reds' run to the finals of the Champions League last season and was voted as the second best forward of the tournament. The King of Egypt won the African Player of the Season 2017 accolade and was also the PFA Player of the Season 2017-18. He holds a number of Liverpool individual awards, such as the fastest Liverpool player to score 50 goals, most goals scored in a debut season by a player and many more. The former AS Roma forward started the 2018-19 season slowly and was criticized for his bad form during the initial few weeks of the campaign. However, he regained his form as the season continued and is currently leading the goalscoring charts in the Premier League.